I hope you all had a great holiday season, full of fairisle and lambswool and peacoats and mufflers. That's all done though and while it remains cold(not really) retailers are in the midst of their spring campaigns rolling out light weight khakis shorts and enough knits to run American Apparel out of business. It's also time for Target to release their latest designer collaboration with young hot shot Jason Wu. Now the last time I was here we were talking about the madness that Missoni had caused with their record breaking collection that achieved 100% sell through on first shipment. This time I am writing to you on the eve of its release. In just a few hours people will get there chance to experience this capsule collection. 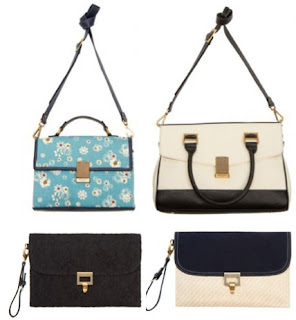 Jason Wu burst onto the scene in 2006 with his eponymous brand garnering immediate attention from young Hollywood with his clean simple approach to fashion. His line is full of well constructed clothes with a sense of youth teeming throughout. He makes clothes for the socialite in all of us ensuring that pops of color are never forgotten. Looking at his collections you get a feeling of the whimsical approach to classics like Phillip Lim but completely wearable and accessible by anyone. This youthful approach continues on through his Target collection, where he pushes it even farther saying himself he wanted to offer something that you couldn't get in his own collection. The result is a selection of flirty dresses and desirable separates with some structured handbag to compliment everything. He calls the collection inspired by the French New Wave(he won me right there) and it shows, you can absolutely imagine Anna Karina walking down the streets of Paris whistling a pop tune as she saunters towards Jean Paul Belmondo. The colors evoke the kind of slight nautical inspiration you'd expect from a spring collection, with the inclusion of some strong blacks and hints of mustard rather than a strong yellow. 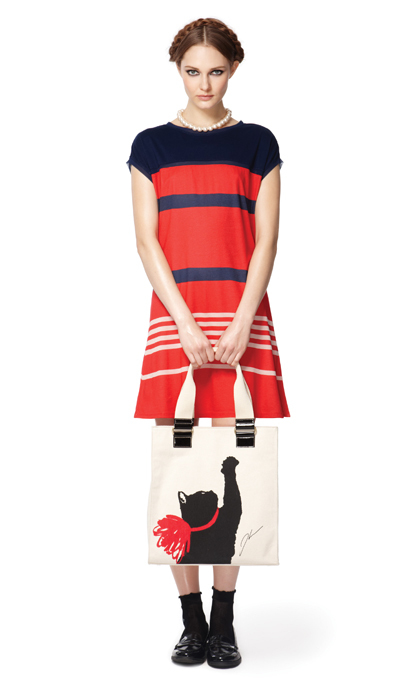 The line's mascot is a mischievous cat that is plastered across one of his totes. It is this sense of fun that is woven through the entire line. Where this line excels and where so many others fail is it's wearability. Every piece is wearable, and unlike the ubiquitous zig zags of Missoni(although fabulous) his styles won't be tired in a month. A month from now you may not remember how awesome his line is but I guarantee you if you see one of his pieces walking down the street it'll be sure to turn some heads and still maintain interest. So will it be the crazy sell out insanity of Missoni, I highly doubt it, but it's sure to be successful and it's sure to turn some people on to an amazing young designer. But who knows maybe when Twincess braves the doors tomorrow(which by the way she's getting there at stores open this time) she'll find empty racks once again. I'll be sure to let you know. One way or the other this is exciting fashion for the masses and absolutely worthy of your time. 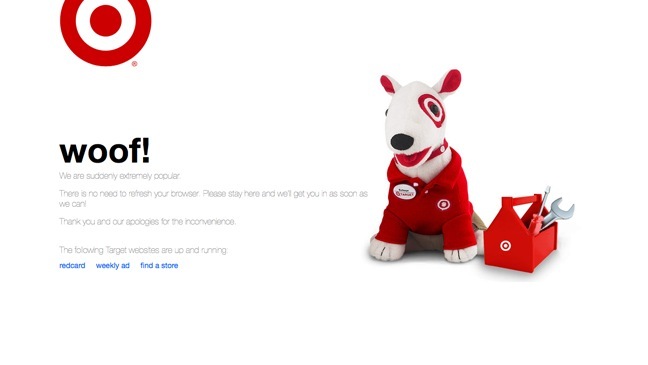 One last thought- don't worry I'm sure Target backed up its servers this time.